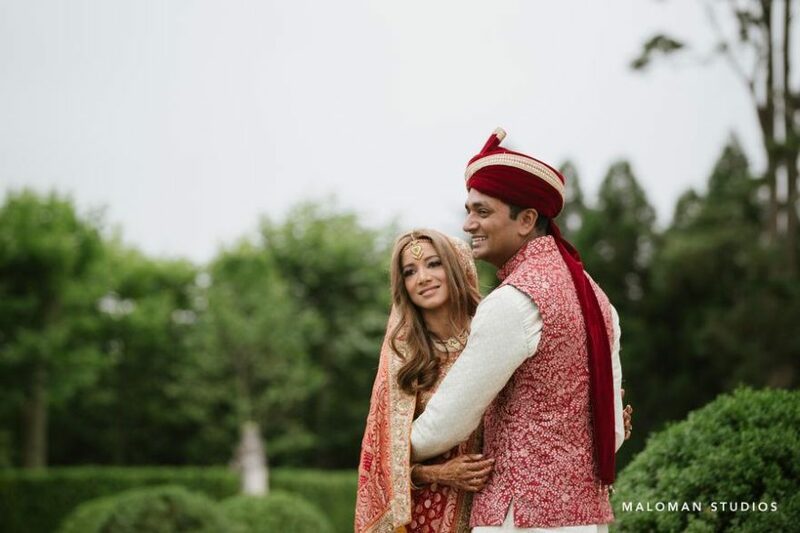 Doorba and Alok - Sonal J. Shah Event Consultants, LLC. Thank you so much for putting together an exceptional wedding for us. I can’t imagine how we could have gotten through the day without your ‘swat team’ working behind the scenes!! All of our guests had a wonderful time and were impressed at how seamlessly one event flowed to the next. Thank you all for all your hard work and attention to detail over the past several months. Please say a special thank you to Sandhya for being so amazing all day -she was insanely helpful! Lastly, thank you for helping with the tips at the end I’m sorry that was so disorganized.